When you look better, you feel better about yourself! A beautiful, healthy smile is one vibrant way of connecting with the world. It’s the very first thing people notice about you. A smile shows love, confidence and success in a way that can be memorable and unforgettable. 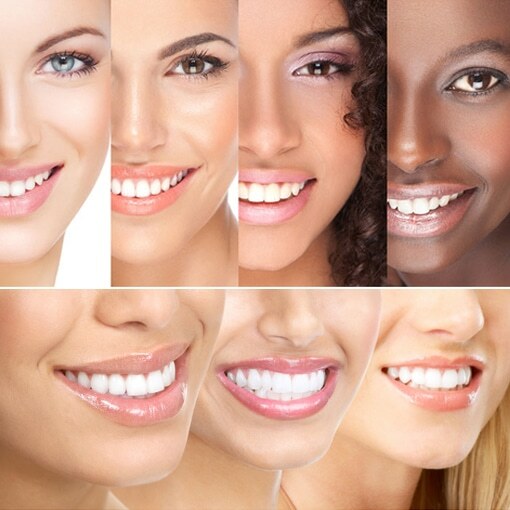 If your smile is making you feel self-conscious due to its color, shape and size, cosmetic dentistry may be right for you! Using cosmetic procedures like dental veneers, ceramic crowns, dental bridges, and cosmetic bonding, we can help you achieve the beautiful smile you have always dreamed of. The practice of cosmetic dentistry requires professional skill in the design, selection and control of cosmetic procedures to bring teeth, lips and jaws into a proper balance. Dr. Stephen Koczerginski is the president elect of the Toronto Crown & Bridge Study Club -a professional organization that he has belonged to for years and is dedicated to excellence in cosmetic and restorative dentistry. Over the years he has helped hundreds of patients improve their self-confidence and self-esteem, one smile at a time. We recommend calling Market Dental in Downtown Toronto for a private cosmetic consultation to learn more about your cosmetic dentistry options.